Our new Lifetouch Mobile Directory is ready! 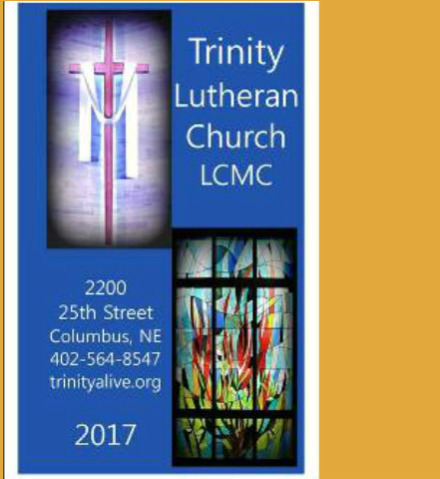 Our Mobile Directory contains contact information for all the families of Trinity Lutheran Church and is an easy to use tool to help you stay connected. PLUS, you will see portraits of all our families that participated in our recent photography event. What a great way to connect names and faces! Click here to access the mobile directory. To update your information, please contact the church office.